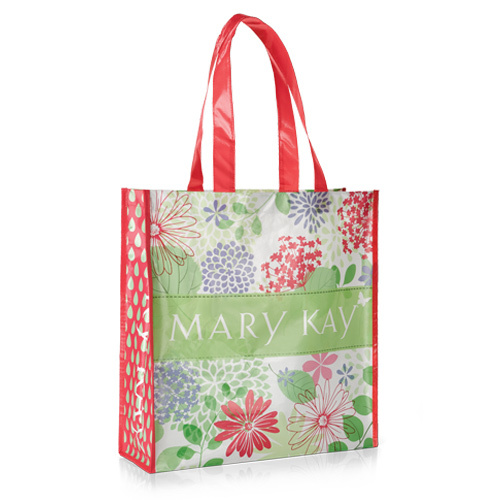 Use these popular shopping bags as incentives for Career Conference, recruiting, or hostess gifts. Limited time offer, while supplies last. Size: 16 3/16" x 16 5/16" x 5"